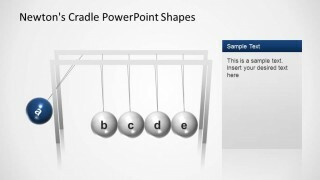 Newtons Cradle PowerPoint Shapes is a presentation containing several slides of the well known swinging spheres device created by Sir Issac Newton. 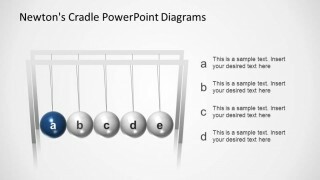 This device is also known as a Kinetic Pendulum. 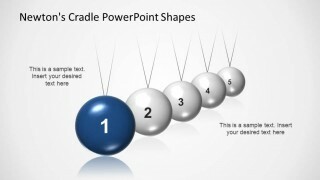 The principle is simple, when one of the external spheres is lifted and released, it clashed to the next one, in sequence it clashes immediately with its immediate neighbor, transmitting the energy till it reaches the last sphere that lifts to the same extent that the triggering of the sequence. 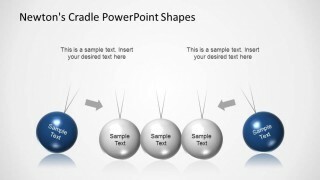 The presentation is ideal for stage diagrams or processes that require a sequences of steps. 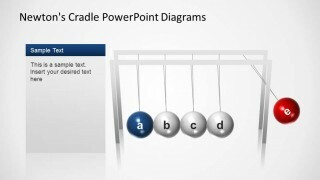 Also the user can present a colliding strength metaphor with the clash of the spheres and explain the momentum conservation of forces. 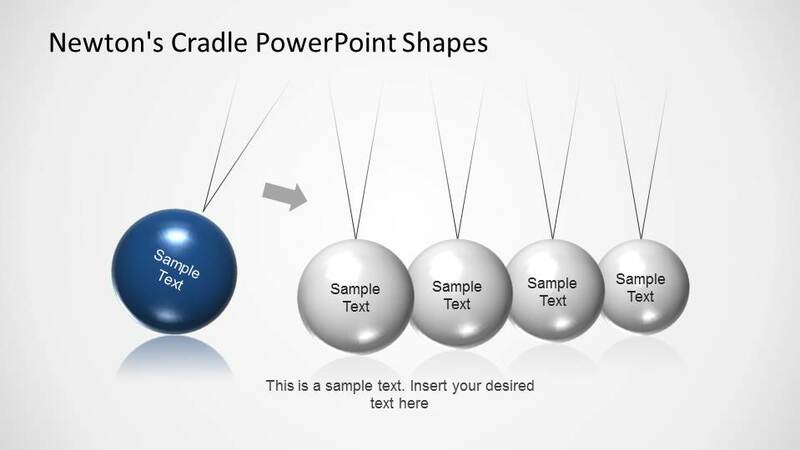 Each slides is created using 3D PowerPoint object, allowing the user to edit each sphere, cord and text box. 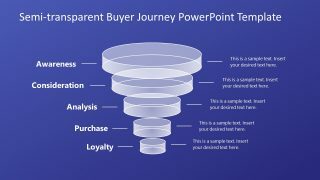 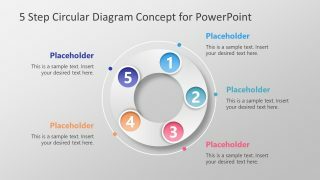 The flexibility of the shapes allows not only to customize each slide, but also to include the diagram completely or partially in the user existing presentations. 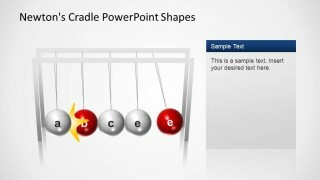 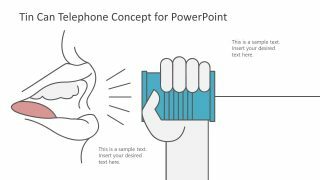 Impress your audience with this creative and powerful Newtons Cradle PowerPoint Shapes presentation. 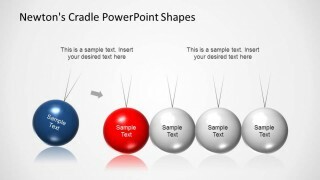 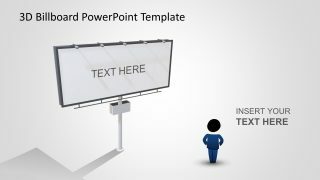 The Kinetic Pendulum PowerPoint template is available in our content catalog.